TESLA INC said board member Robyn Denholm will replace Elon Musk as its chair, more than a month after the billionaire had to step down as the electric-car maker's chairman as part of a settlement with U.S. regulators. Tesla had until Nov. 13 to name an independent board chairman under the settlement with the U.S. Securities and Exchange Commission, which said Musk's tweets about taking the company private were fraudulent and that the billionaire could retain his role as CEO but should quit as chairman. The appointment of Denholm caps months of turbulence for the company and its stock and investors called for stronger oversight of Musk, whose recent erratic public behavior raised concerns about his ability to steer the company through a rocky phase of growth. Denholm will leave her role as CFO and head of strategy at Telstra once her six-month notice period with the company is complete, Tesla said late on Wednesday. She was appointed as Telstra's CFO in July. Tesla said Denholm will be serving as chair on a full-time basis and that she will temporarily step down as Chair of the company's audit committee until she leaves Telstra. 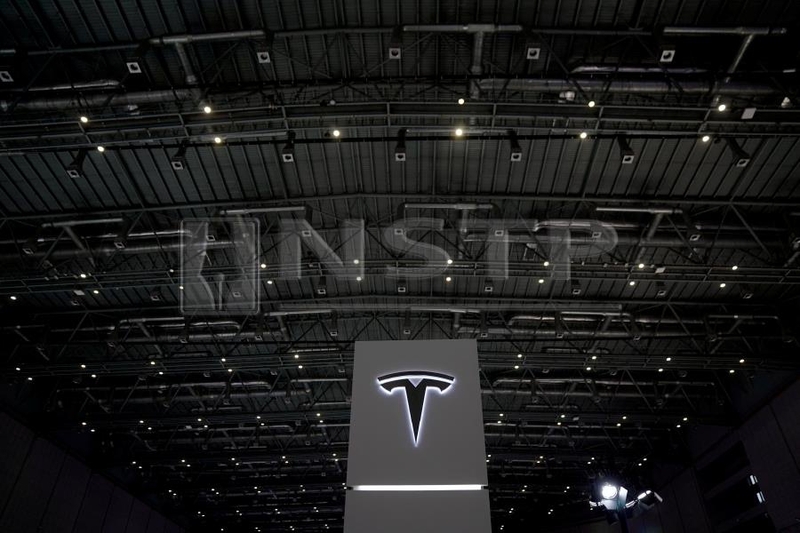 The carmaker last month quieted some critics after it reported a net profit, positive cash flow and wider-than-expected margins in the third quarter, delivering on Musk's promise to turn the company profitable.